Nintendo has posted another update to the Smash Bros. Blog for Super Smash Bros. Ultimate. This time around, we have an introduction to Palutena. With her wings and staff, this goddess’s attacks cover a wide range. 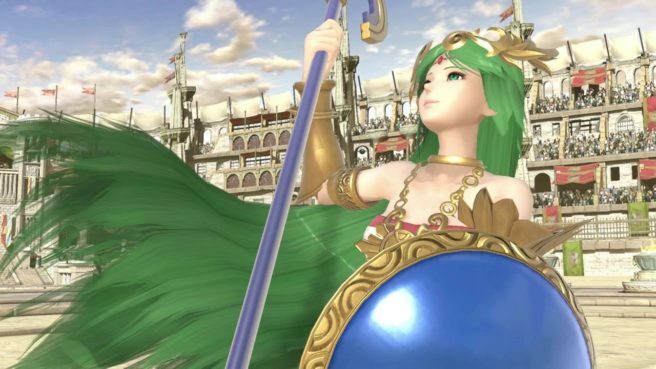 With her up smash, neutral special, and side special, she can create a ranged attack in almost every direction except for directly beneath her! Keep the pressure on your opponents from a distance with ranged attacks!